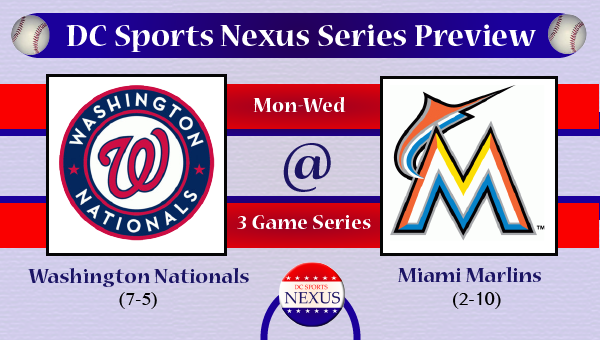 After a rough series against the team with an MLB-Best record, the Atlanta Braves (11-1), the Nationals head to Florida to face the team tied for the MLB-Worst record, the Miami Marlins (2-10), in hopes of a bounce back performance. The Nationals already swept the Marlins earlier in the season, but have looked out of sorts as of late, specifically in matchups agains the Reds & Braves, 2 of the better teams in the NL. 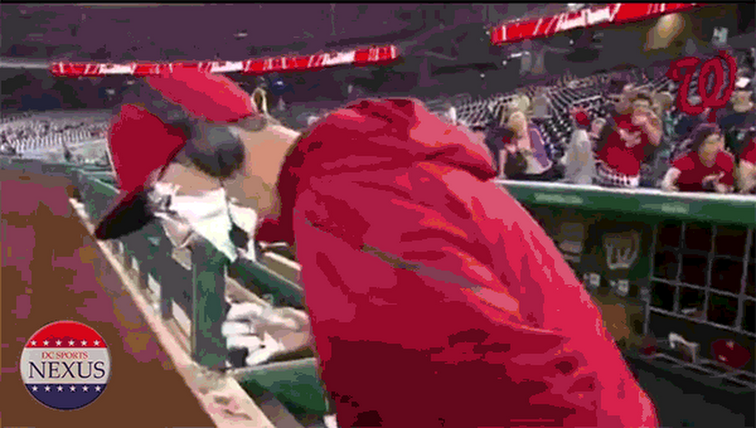 A loss or 2 to the Marlins could send Nats fans (irrationally) into an all out panic. The Nats will look to Jordan Zimmermann, Dan Haren, and, arguably the best pitcher on the staff this year, Ross Detwiler to get the rotation back in order. The Nats begin their six-game road trip facing Wade LeBlanc, who they already bested in the opening series of the year. Next up for the Marlins is Alex Sanabia who the Nats didn't see last time around, and Ricky Nolasco who the Nats beat in Miami last time around. Against the 2 pitchers they faced, they only scored 4 runs, not a great sign for the struggling offense. This will also be the first series with Wilson Ramos on the DL. Kurt Suzuki has been playing some good baseball and will get the opportunity to carry most of the load for the next couple of weeks. Jhonatan Solano takes over in the backup role. The Nationals are currently 7-5 and will need to beat the teams they are supposed to beat...like the Marlins...to get back on track. Bryce Harper took Ricky Nolasco deep twice on Opening Day, once in each of his first two at-bats. It will be interesting to see the adjustments Nolasco and the Marlins have made on Wednesday, and if Harper will be able to counter those.